Occasionally digital printing is just not the right solution, and that is where offset printing will help you with your specific needs. Offset printing is the best choice for large quantity printing projects. It is a budget friendly option for jobs that require 1,000+ printed pieces. Offset or traditional printing is the preferred solution for corporate stationery items like letterhead and envelopes. 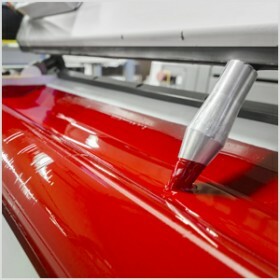 When you need a printing solution that has no limitations – offset printing will take your print projects to the next level.